Ibrox manager questions motives as Sone Aluko departs after rejecting his contract transfer to new Rangers company. 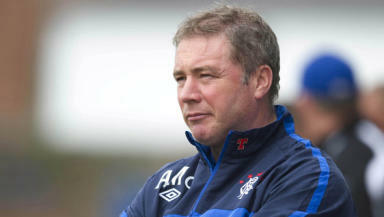 Ally McCoist says no player has told him they intend to reject a transfer of their contract from the old Rangers FC to a new company. Forward Sone Aluko will not be joining the newco Rangers and a number of first team stars are set to follow suit. Manager McCoist said he was disappointed the players had not told him they intended to leave while the old club is liquidated and a new club set up in its place. Speaking on the official Rangers FC website, McCoist said: "It has been reported that a couple of players have indicated they want to challenge the transfer of their contracts. This is news to me and no player has spoken to me about it. 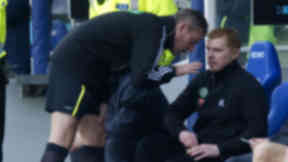 In a passionate address to fans, McCoist questioned the players’ intentions and said they should not expect the sympathy of Rangers supporters. 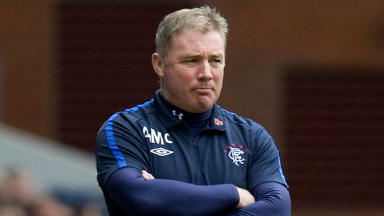 McCoist added: “If players want to leave and play somewhere else then they should be honest with the Rangers supporters. "I don't want Rangers fans to be reading over the next few days how devastated players are about having to go. The fans deserve better than that. They are not daft. 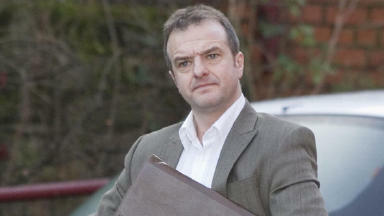 Players’ contracts are being transferred to the newco under Transfer of Undertakings Protection of Employment (TUPE). 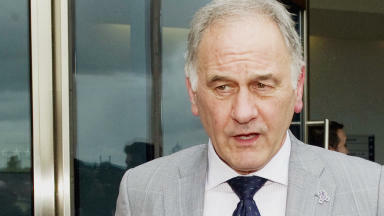 Charles Green, whose consortium is establishing the new club, believes the players cannot walk away from the contracts but player union chief Fraser Wishart has stated that the players can object to it. Mr Green will meet with the PFA on Monday and said: "The transfer of contracts has already happened and the club's clear legal advice is that players' purported objection is ineffective. "Rangers would like to make it abundantly clear to players, agents and the chairmen and managers of other football clubs that we will take whatever steps necessary to challenge what we regard as a breach of contract to protect the interests of our club."